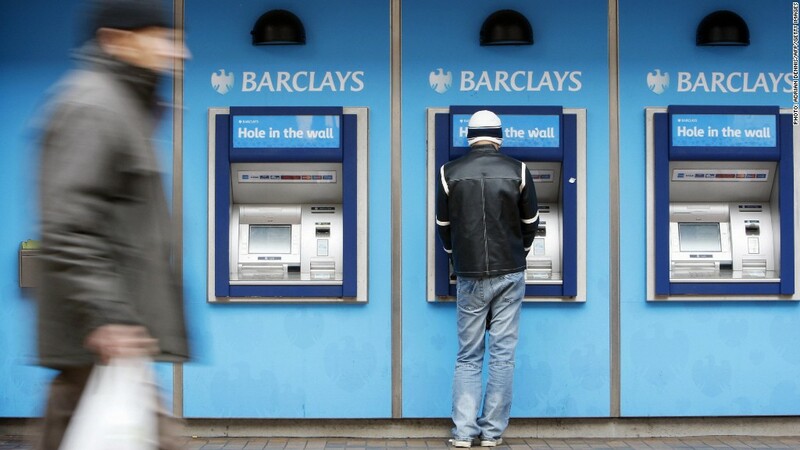 British bank Barclays was fined over its involvement in the Libor rate-fixing scandal. A new report by British authorities released Friday recommends that Libor, a key benchmark for interest rates worldwide, should be changed but not tossed out. The highly anticipated report comes after a massive scandal in which banks rigged the rate for their own benefit. "The system is broken and needs a complete overhaul," Martin Wheatley, the managing director of Britain's Financial Services Authority, said Friday. "The disturbing events we have uncovered in the manipulation of Libor have severely damaged our confidence and our trust -- it has torn the very fabric that our financial system is built on. " The rate-setting process has enormous implications for global financial markets -- and consumers. Roughly $10 trillion in loans worldwide -- including credit card rates, car loans, student loans and adjustable-rate mortgages -- are tied to Libor. The future of Libor was cast into doubt earlier this year, when U.K.-based investment bank Barclays Capital paid $453 million in a settlement with U.S. and U.K. regulators, admitting that it lied in its Libor submissions about its cost of borrowing. It's not just Barclays, however -- suspicion has now fallen on all the banks that participate in the Libor process. Deutsche Bank (DB), Royal Bank of Scotland (RBS), Credit Suisse (CCRSX), Citigroup (C) and JPMorgan Chase (JPM) are among the institutions that have acknowledged they are being investigated by regulators. In the wake of the scandal, some observers suggested dropping the rate altogether, while others favored a modified rate-setting process designed with transparency and accountability in mind. Wheatley's report Friday advocated for reform, saying there is a "clear case in favor of comprehensively reforming Libor, rather than replacing the benchmark." The report cited the number of contracts currently tied to the rate -- estimated to represent $300 trillion in derivatives -- as a reason the rate must not be abandoned. "A transition to a new benchmark or benchmarks would pose an unacceptably high risk of significant financial instability," the report said. Still, there will be changes. Foremost among them is a recommendation that the British Bankers Association end its role of overseeing how Libor rates are set each day. "The BBA clearly failed to properly oversee the Libor setting process and should take no further role in the administration or governance of Libor," Wheatley said. "Responsibility should be transferred to a new administrator." Earlier this week, the BBA said it would support Wheatley's recommendations, including its removal from the process. The report also said that future rates must be tied to observable market and transaction data that allow for verification. In an effort to discourage future manipulation of the rate, Wheatley also proposes a delay in the publication of individual submissions by at least three months and possibly expanding the pool of banks used to set the rate. Individuals who manipulate rates would face criminal and civil action. Wheatley's report also recommends streamlining the number of reference points used to set Libor. Currently, rates are set by asking between seven and 18 large banks what interest rate they would have to pay to borrow money. The report also recommends the elimination of some of the maturities and currencies that "lack a sufficient amount of trade data to corroborate submissions." That would reduce the number of Libor reference rates from 150 to about 20, said Wheatley. Wheatley also suggested bringing on the FSA, his own agency, as the Libor regulator so that it can supervise the firms and individuals involved in the Libor process and take action against misconduct. Regulators in the United States have taken a keen interest in Libor developments. Gary Gensler, the chairman of the Commodity Futures Trading Commission, raised questions before the European Parliament earlier this week about the continued relative stability of Libor, a phenomenon seemingly at odds with observable market data -- which suggest Libor rates should be more volatile. "Despite a long and painful recovery, sometimes replacement is the better choice when a hip or a knee ... or even a benchmark rate ... has worn out," Gensler said. 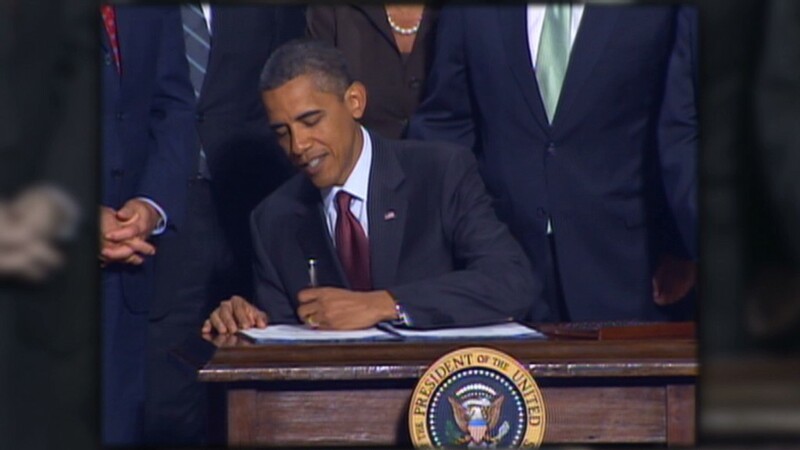 -- CNNMoney's Hibah Yousuf contributed to this report.